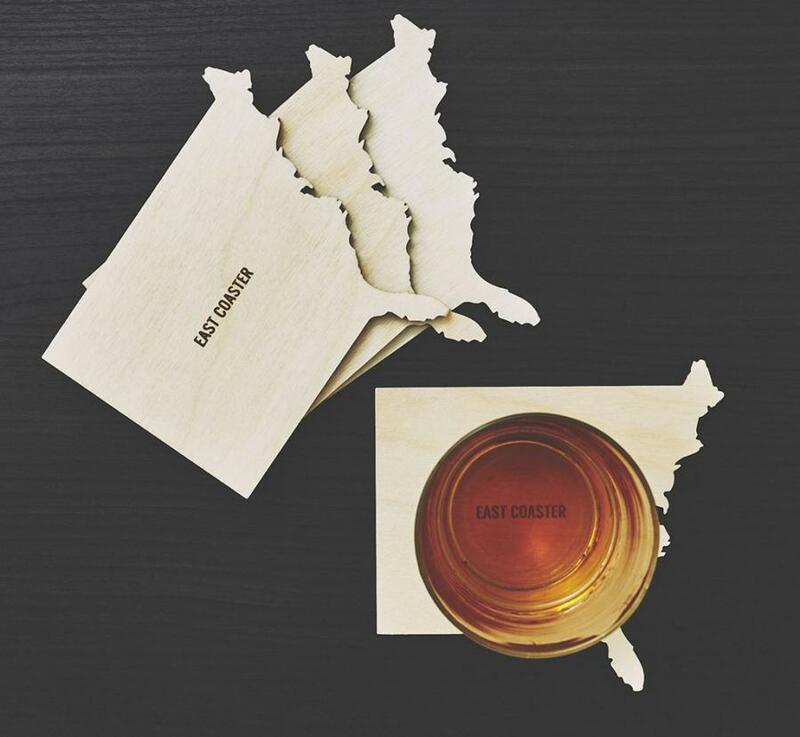 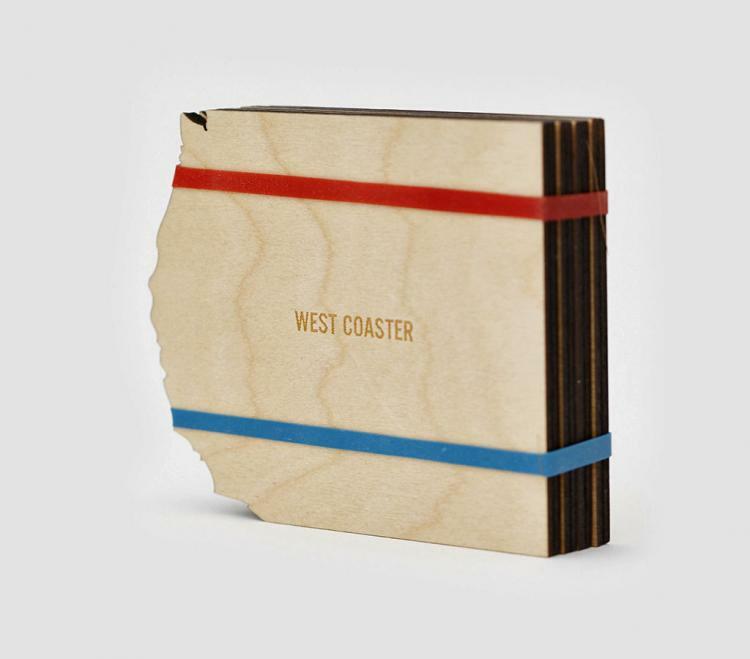 The Coast Coasters are a set of coasters that feature ridged edges on one side of the coaster that represent either the East coast or the West coast of the United States, depending on which coast you purchase. 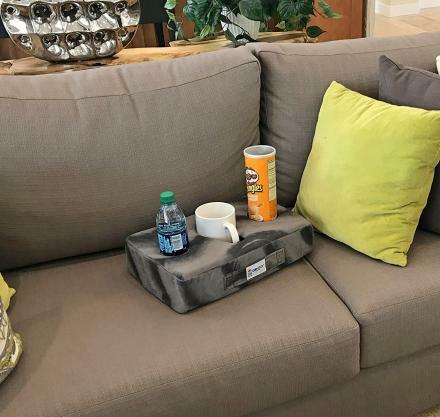 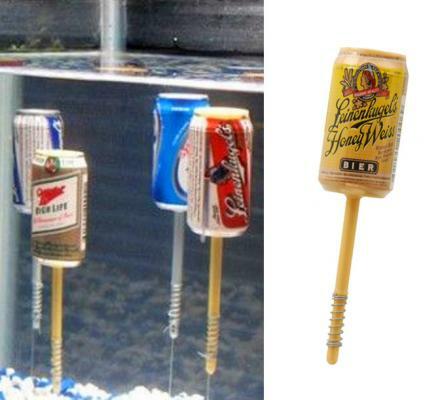 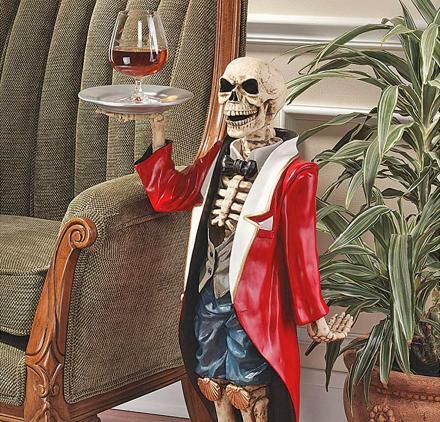 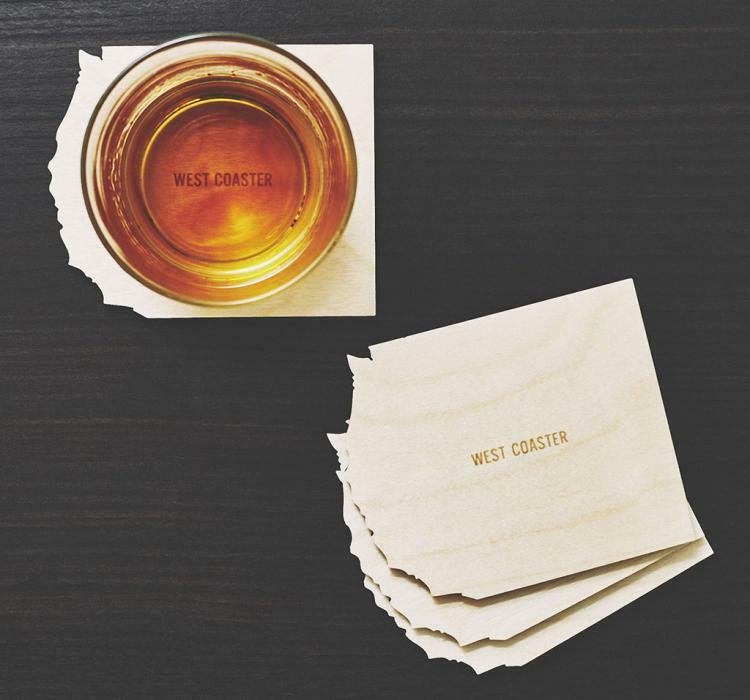 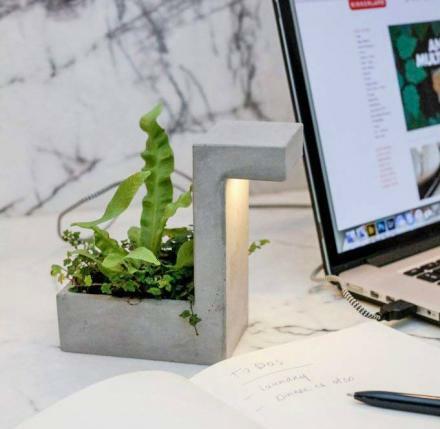 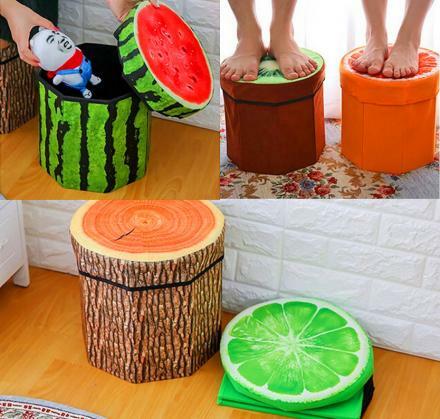 Perfect for one who lives on either of the coasts, or one who strives to someday live on one of the coasts, the coast coasters will help you coast through the rest of your day by helping your relax with a beer without putting a water stain on your coffee table. 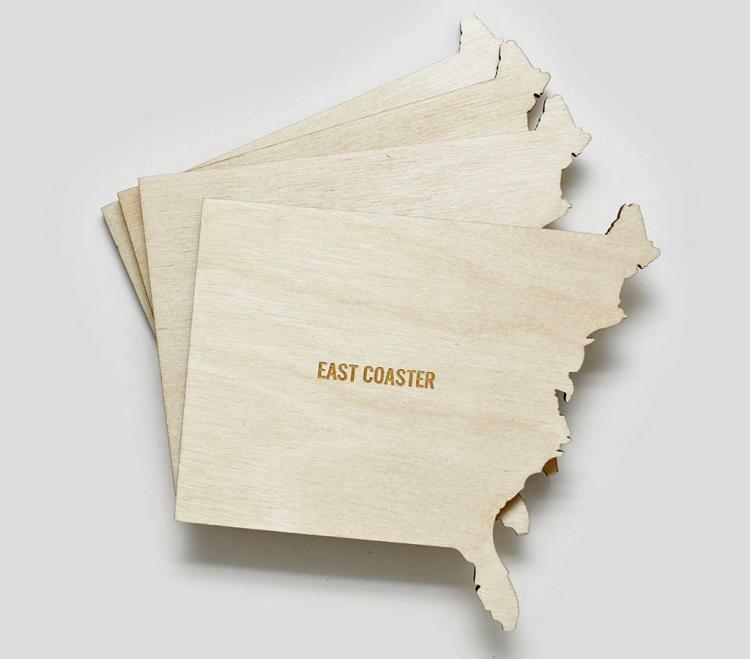 Sure to be the most times I've ever mentioned the word coast, the coast coasters could also be used by buying both the west and east side coasters and placing the East side coasters on the East side of your coffee table, and placing the West side coasters on the West side of your coffee table. 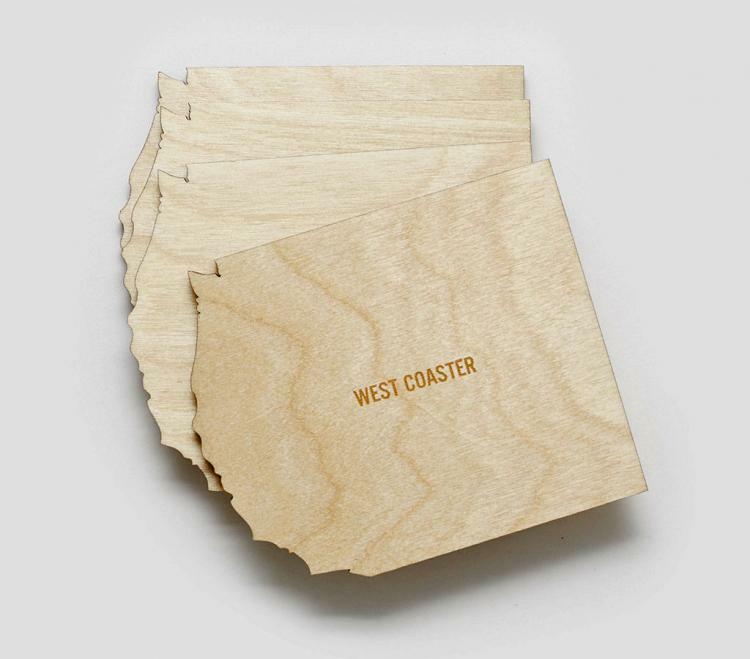 The Coast Coasters are of course made in the USA from birch wood, come in a set of 4 coasters, are given a moisture resistant finish to keep them looking good beer after beer, and the West coast coasters measure 4 inches long x 5 inches wide, and the East coast coasters measure 5.5 inches long x 5.5 inches wide. 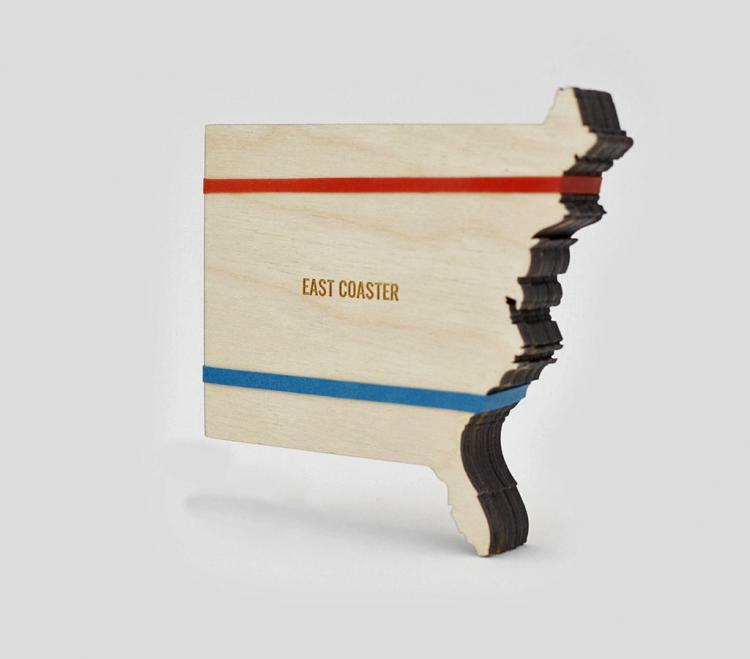 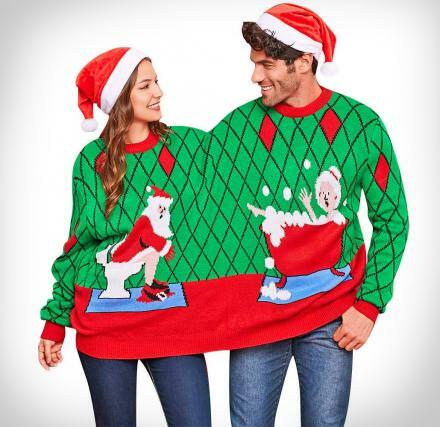 Update: Get all 4 North, East, South, and West coast coasters here.